Compass Seminars is delighted to bring you the opportunity to spend a day with Sir Mason Durie who will discuss a range of topics relating to principles for working with Māori and Māori development. Sir Mason speaks with a freshness and clarity of understanding, if you have been fortunate enough to hear him speak before you will know that this is an opportunity not to be missed. Regardless of whether your professional focus is on prevention, promotion, treatment, education, rehabilitation or development, well-being is ultimately dependent upon the dynamic interaction of people with each other and with the wider cultural, social, economic, political and physical environments in which people live. Sir Mason will unwrap how Māori wellbeing is the product of these combined forces acting on the past and present experiences so that future prospects can be enhanced. Sir Mason will be speaking about issues that are relevant to all professionals working in health, welfare, education and community settings. Sir Mason Durie is from Rangitane, Ngāti Kauwhata and Ngāti Raukawa. He is a medical practitioner and specialist psychiatrist and has held the positions of Professor of Māori Studies and Deputy Vice-Chancellor at Massey University. He has particular interests in health, education, indigenous advancement, mental health care and Māori development. He has served on a number of Boards and Trusts, including the Families Commission, Secondary Futures, Te Papa Tongarewa, the Foundation for Research Science and Technology, the National Health Committee, the Mental Health Foundation, the Alcohol & Liquor Advisory Council, the Ministerial Advisory Committee on Māori Health, the Whānau Ora Governance Group and the Mental Health Foundation. He was knighted in 2010 for his contributions to Public Health and especially to Māori Health. We would recommend you register early as Sir Mason’s previous seminars have been fully subscribed. Culture Speaks is a revolutionary book for educators, parents and all those wishing to better the ed..
Mauri Ora outlines the relevance of culture, identity, and socio-economic factors to health. Profess..
Ngā Tini Whetū - Navigating Māori Futures brings together twenty-five papers Mason Durie has present.. This ground-breaking book brings together the work of 18 Māori psychologists. 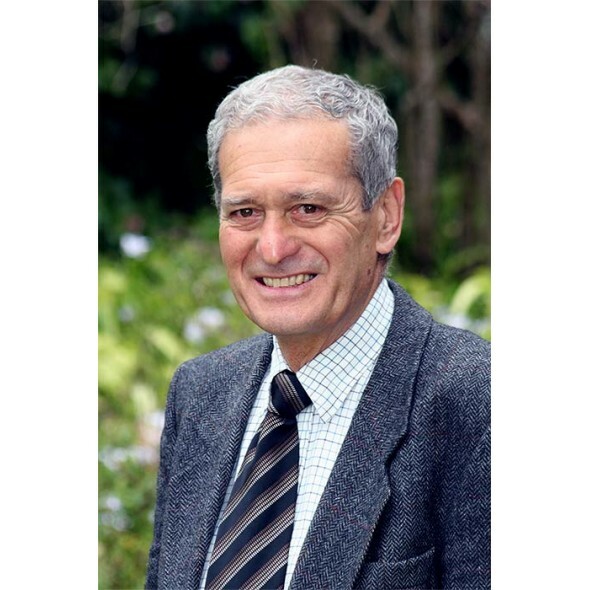 Linked by a centr..
Māori clinicians and researchers explore the relationship between Māori culture and Māori menta..
Compass Seminars is delighted to bring you the opportunity to spend a day with Sir Mason Durie who w..
Te hiringa matua, te hiringa tangata, te hiringa o te rangatahi This workshop has been designed t..
"Great Seminar, very thought provoking. I learnt some excellent things to take away to apply to my work and my life. I loved Mason's sense of humour!" "An excellent presentation. The awareness that I have gained of culturally specific values and their application in my work is precious indeed. Thank-you for opening wide the window of Maori Psychology which will be of great value in my work"
"Excellent Presentation. Very thorough and helped increase my awareness of Maori and the Marae. Mason was so enlightening"
"Thank you, thank you, thank you! It was a fantastic day. I am so chuffed to finally get to hear Mason in person. His expertise and knowledge in this area are amazing"
"I'm so glad I came to this workshop. I've been to a lot of training on working with Maori clients, but this was by far the most useful. The concepts that Mason presented helped to tie all the scraps of knowledge that I have previously acquired together in a way that will assist me greatly in my work"